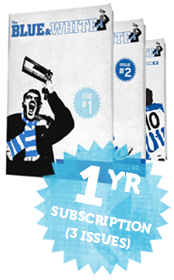 A one year subscription means you receive all of the 2018/19 season’s fanzines, released in August, December and April, to your door. 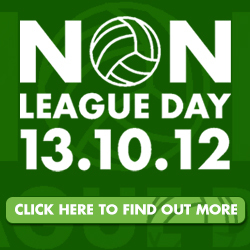 That’s 96 pages of fantastic articles and design about Chester FC, football and other stuff! If that wasn’t enough we’ve even knocked £1 off the price of the three fanzines, giving you a 17% saving. The price includes postage for all three issues, just pick the correct area of the world for you. 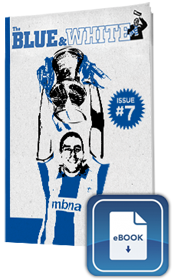 PLUS: Buy a fanzine subscription before 1st August and you’ll be entered into a prize draw to win a signed and personalised copy of Steve Hill’s new book on following Chester FC, The Card: Every Match, Every Mile.